In 2013, Oreo transformed not only its image and but it had also changed the advertising landscape with a real-time marketing coup. Their social media accomplishment was the outcome of a renovated company’s marketing philosophy and processes. The marketing team that is behind the success of Oreo helped with making the shift from a self-involved advertiser to a creator of lively content that generated a lot of buzz. They are now famous for being creative, tweeting on culturally relevant topics, posting fun Facebook posts. They hit more than a couple social media home runs and have shown true mastery of social media usage for Brands, from their Super Bowl tweets, the 100-day “Daily Twist” Facebook campaign, the “Cookie Vs. Cream” videos on YouTube, to their Twitter mockery with their competitor Kit Kat. Though this famous brand of cookie is notorious for its black-and-white striped exterior, the brand Oreo is a social media powerhouse, as they have millions of followers on various social media platforms. Oreo frequently monitors the return on investment (evaluation of the sales ratio spent on ads and promotional endeavors). The campaigns that are a combination of traditional advertising and digital and social media efforts are analyzed to be twice as effective. The predominant key to Oreo’s success in social strategy is planning and channel synergy. The brand skillfully administers popular accounts on Twitter, Facebook, YouTube, Instagram and Pinterest to form an network of channels that participate and cooperate with one another not only online but also in offline print, media, marketing and PR. The term Newsjacking is the notion of placing a brand’s marketing message or opinions into a present news story. This is done to get extra notice from both consumers and the media. The term Culture-jacking has a comparable classification, but focuses on specific trendy events that are happening in a country. Brands can apply this lesson by beforehand creating a schedule of upcoming holidays and events, and posting on subject related to them on these dates. Speak on current real-time events while updating your status or tweeting, and thus be timely and topical. Oreo was very consistent with their campaign messages and updated their statuses or tweets frequently. 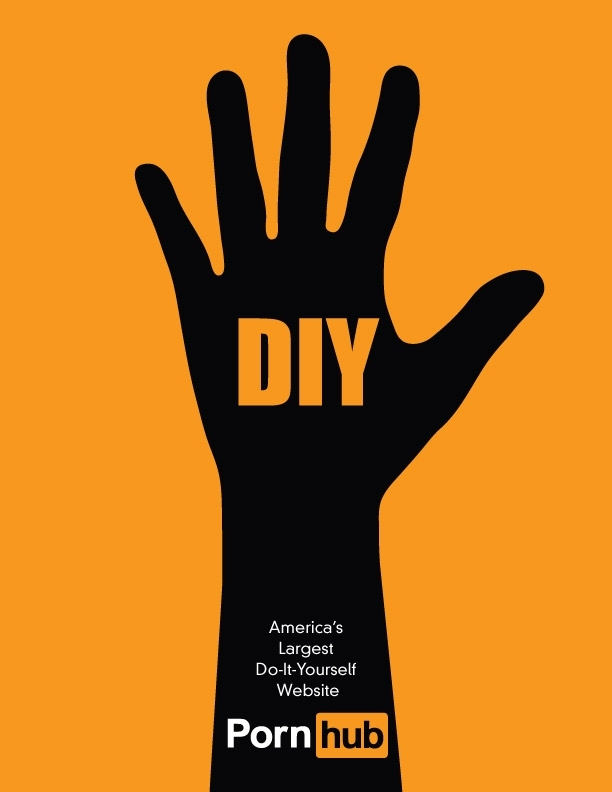 They have reached the form of viral marketing by having millions of fans online. These campaigns would not have gone viral, if they did not have millions of followers, but previous these big successes they were posting 5,000 simple tweets, at a rate of three to four tweets a day, engaging with fans and constructing a continuing dialogue. Brands can copy this idea by having a plan on frequently engaging on social media with their followers build up a social community. Oreo has posted social media campaigns with relatively high production quality. They do not only tweet or update their statuses regarding a current event, because they know that producing a well designed image while sharing a tweet or update can be more effective. 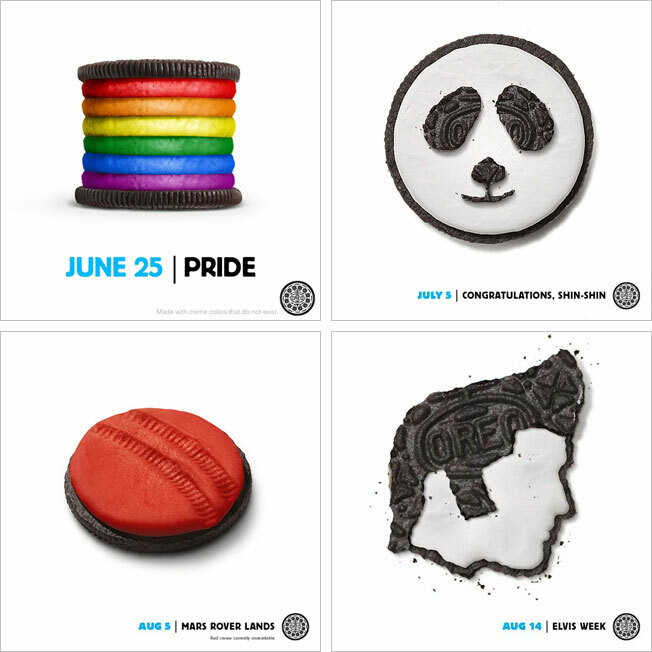 The images of Oreo posted on social media are effectively designed and have a strong tagline. Brands can apply this lesson to by making use of more high quality illustrations, and simplifying their shared message. The true intend of Social media is to be social. So consumers online love to be entertained by fun-loving engagements. All of Oreo’s social media campaigns are intended to make followers smile. Oreo speed while tweeting is amazing to watch, their shared images makes users smile and even some are hilarious. Oreo is not afraid to be playful, seen in their Twitter battle with competitor Kit Kat. Companies must above all realize that when interacting with a social community it’s essential to have fun with it. Every company anticipating to increase brand awareness via social media platforms should pay attention to commitment, consistency and creativity, in a similar way that Oreo applies to their social communications. Be famous and (dramatically) increase your number of followers! I almost wanted to start with: “You cannot trust product tweets of celebrities…” But if that would be a surprise to you, I have some other shocking news to you: Santa doesn’t exist. However, if everyone knows the tweets are set up by the brands themselves, and the celebrities are paid for such tweets, why would brands still spent million dollars to celebrity social media product endorsement? Opendorse did research to those product endorsement tweets: a tweet from Cristiano Ronaldo is valued $304.000(!) (See source beneath for more numbers). Note that this is the actual value of the tweet for the brand itself, so it does not say celebrities are really paid that amount. As we know that those tweets are valuable and that it does not matter that we, actually, all know that those tweets are not “real”, what makes the “fake opinion/tweet credible to us, the consumer. That is what Jin and Phua investigated in 2014: “ Explicate the conditions under which celebrities can be leveraged as effective catalysts for brand-related E-WoM on Twitter.” They created semi-fictious celebrity twitter pages, where after they let students (east coast of US) fill in a questionnaire based on these profiles (which off course included a product endorsement tweet). Jin and Phau found that high numbers of followers results in higher credibility of the celebrity (more physical attractive, trustworthy and competent). On top of that, positive brand tweets of a celebrity with a high number of followers results in higher product involvement/buying intention. This effect is strengthened in case of a prosocial celebrity. In contrast, a celebrity with a low number of followers does not effect product involvement. On top of that, it is interesting that “we” are more willing to share a tweet if it is coming from a celebrity with a low number of users and if it is negative about a specific brand/product. Probably because we think that a tweet from someone with a high number of followers will be not new to our own followers. Concluding, celebrities are more credible than ordinary users towards twitter users. If a brand wants to start with twitter celebrity marketing, they need to focus on the number of followers (not only because of the reach, but also because of the credibility) and the behavior of the celebrity. Maybe it would be even better to contact a not that well-know celebrity and let him upload a negative tweet about a competitor. It will be shared more often by other twitter-users, and then it will maybe get more attention. However, we must not forget that a celebrity, who will promote a lot of products using twitter, will be less credible in the end. Besides, I doubt if everyone knows how much followers his or her followers have. In turn I got one tip for Santa to be credible for old and young again: Open a twitter account and dramatically increase your number of followers… You are already famous! 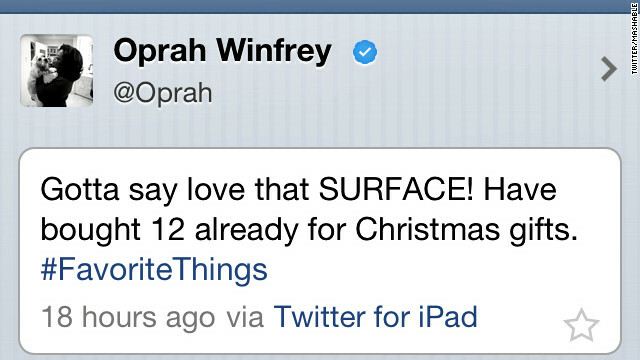 Note: If you didn’t see Oprah’s mistake, take a look with what device she uploaded the tweet. Seung-A Annie Jin & Joe Phua (2014) Following Celebrities’ Tweets About Brands: The Impact of Twitter- Based Electronic Word-of-Mouth on Consumers’ Source Credibility Perception, Buying Intention, and Social Identification With Celebrities, Journal of Advertising, 43:2, 181-195. A few years ago the mexican company “Crown Import” hired the advertising agency Pereira O’Dell for the “Corona Light “Most Liked” on Facebook” campaign. Targeting young consumers the brand raised awareness through showing user submitted photos on a billboard on Times Square in New York. After liking Corona’s Facebook page users are allowed to upload their photo and afterwards the photo will be displayed on the billboard. It is a very smart way to involve your customers. Combining offline and online technics, the integrated markting campaign succeed to increase the fans of the Facebook page up to 6000% just for 2 months. This marketing activity creates value for the two parties – consumers take part into something excitement and “Corona Light” increases the brand awareness. Instead of designing expensive billboards with expensive endorsers for example, the company decided to promote their product with the faces of their customers and fans.